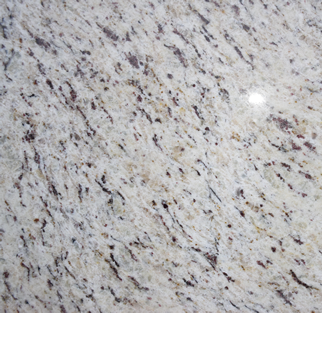 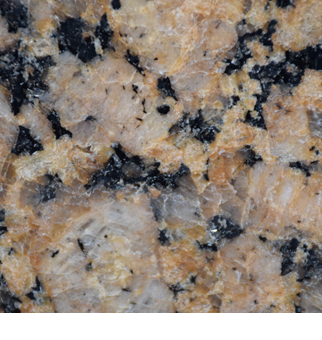 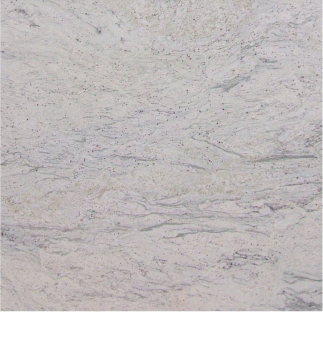 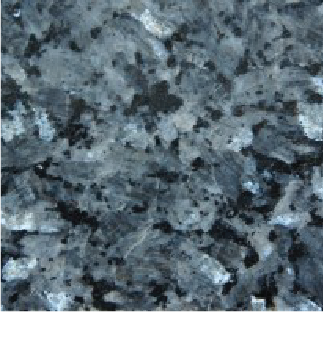 Granite is a rock made up of the tightly packed crystalline grains of different minerals such as quartz and feldspar. 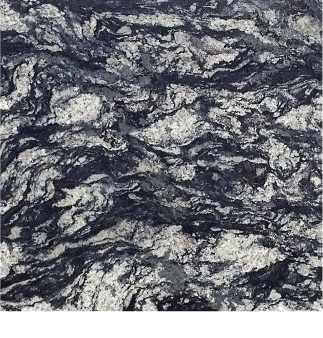 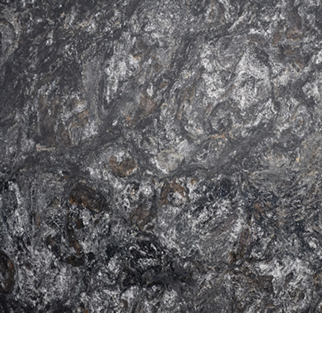 Most granites are ‘igneous’, which means they were formed as pools of magma cooled below the earth’s surface. 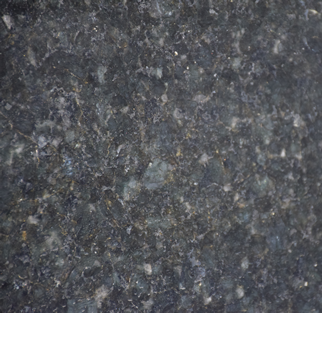 The resulting stone is harder than steel and truly beautiful when polished. 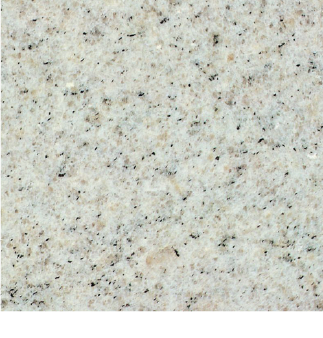 For both reasons, granites have been used to fabricate buildings, monuments and decorative household items since the days of the Ancient Egyptians. 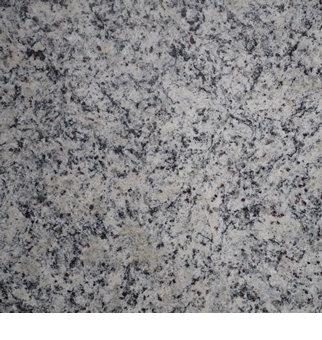 When you opt for a granite worktop, you are bringing a piece of timeless history into your home. 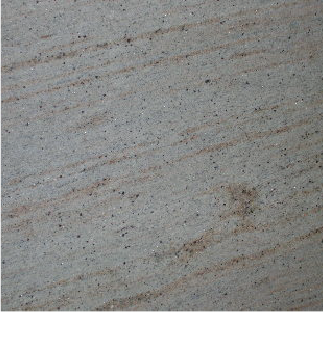 You will also know that your naturally formed stonework is unique. 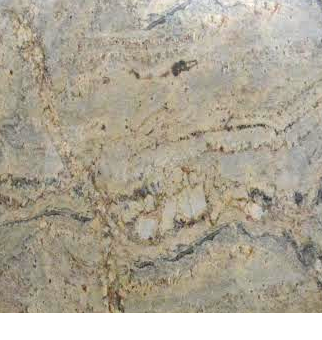 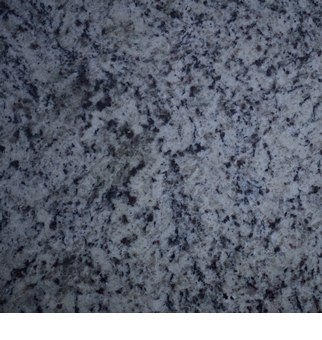 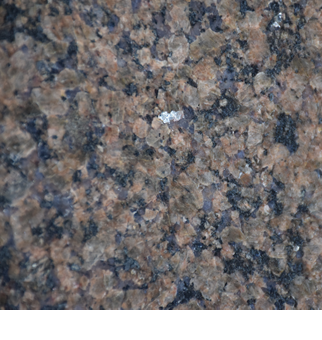 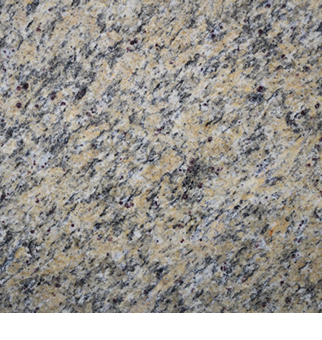 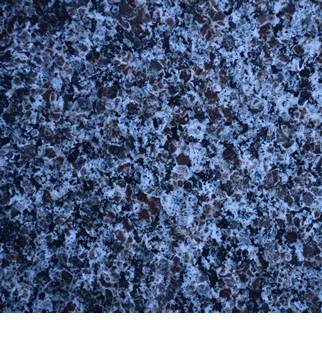 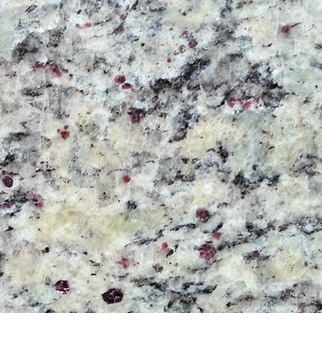 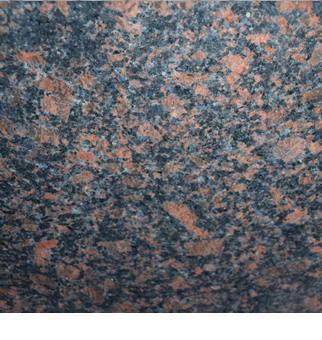 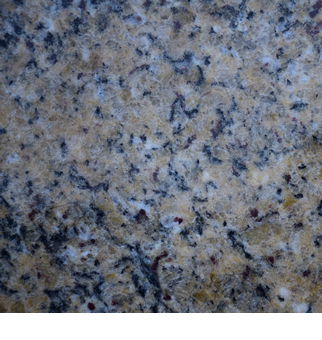 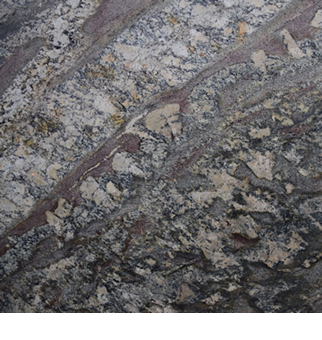 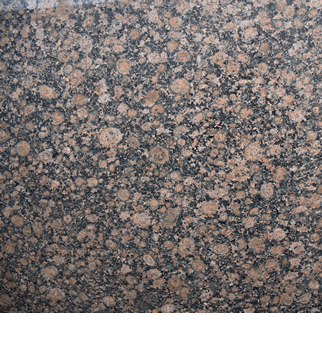 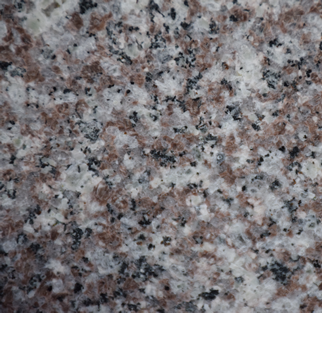 Because every granite is a unique mix of minerals, granites can be predominantly white, pink, or gray in color. 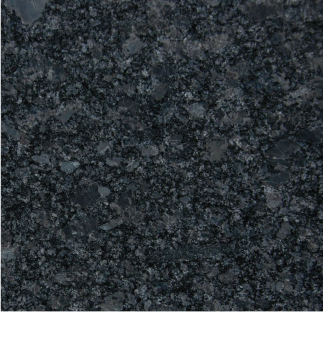 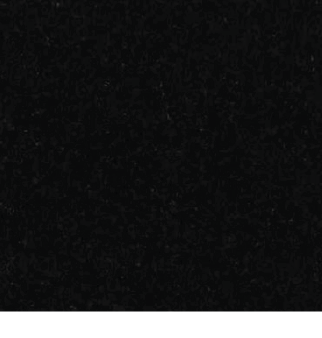 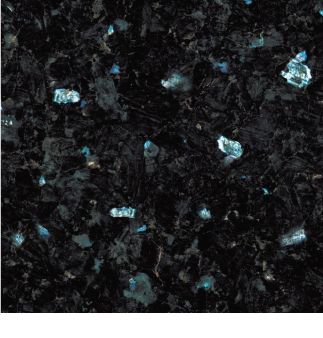 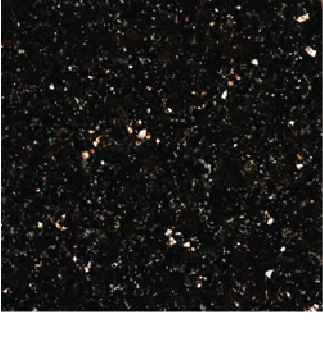 You could also opt for a ‘black granite’, which has a different mineral structure. 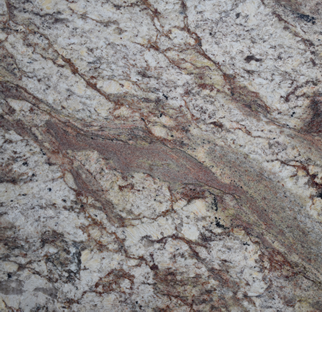 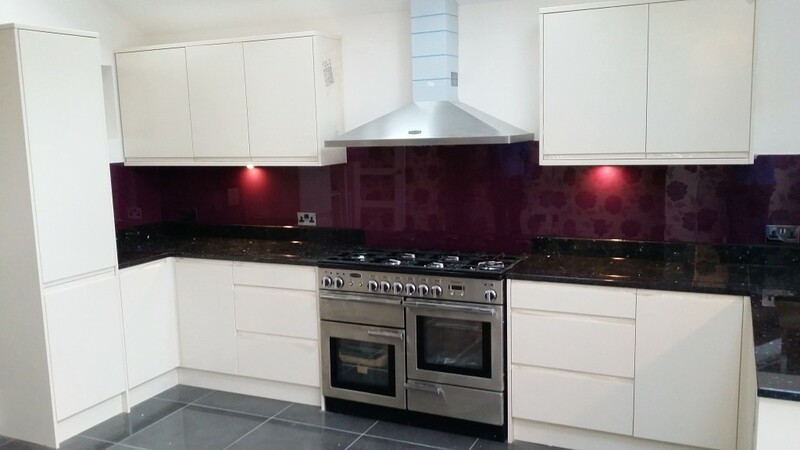 Your granite worktop will be extremely durable, with little risk of damage from knocks, cuts, scratching or burns. 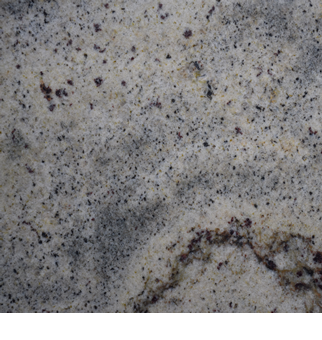 It can be wiped clean, will resist staining and will protect surfaces from water damage. 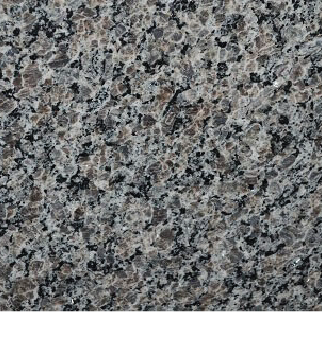 Unlike a wooden worktop, your granite worktop promises years of service, while maintaining the beautiful finish you chose it for.